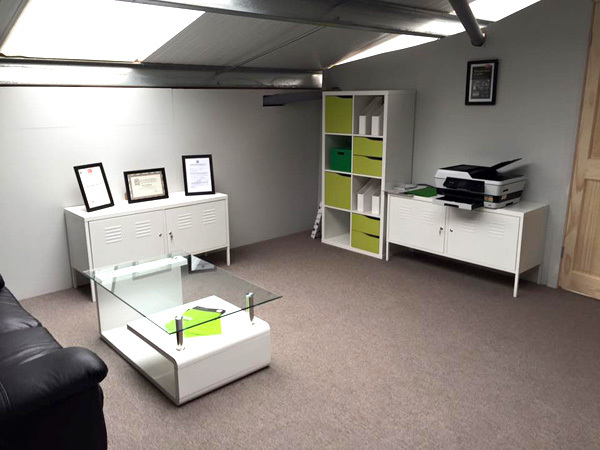 We’ve been working from our base off the A59 for a number of years, but more recently we’ve had a new unit built which includes a proper office. The air conditioning has just been installed so we’re ready for some hot summer days. If you’re passing, call in a see us!